Kohli has been mobbed by fans in the ongoing series. Virat Kohli’s reputation as a Test batsman could not be greater than it is now after a stellar individual display in the ongoing series against England. With 593 runs in nine innings at an average of nearly 66, Kohli has well and truly overcome the ghosts of his disastrous 2014 tour which saw him average a measly 13.40 with the bat. However, while Kohli the batsman might have conquered his final frontier, his captaincy has left plenty to be desired. 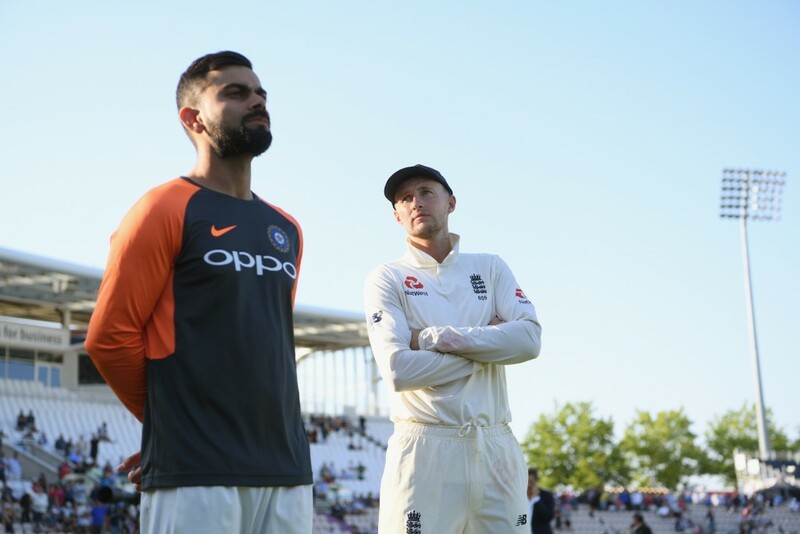 The 3-1 scoreline to England does not entirely reflect how well India and Kohli have fought in the series but at key moments the skipper and the team have been found wanting. The rub of the green might have gone against the India skipper in all five tosses in the series but that alone has not been responsible for India’s woes. If there is one word to define Kohli’s captaincy for much of the summer, it is ‘reactionary’. After an unprecedented heat wave in the UK, the signs were there that spinners could play in the first Test at Edgbaston. Still, Kohli resisted the temptation to play two spinners as England went on to claim a narrow victory. India’s sole spinner Ravichandran Ashwin was a threat throughout the match, leaving Kohli to mull over what could have been. 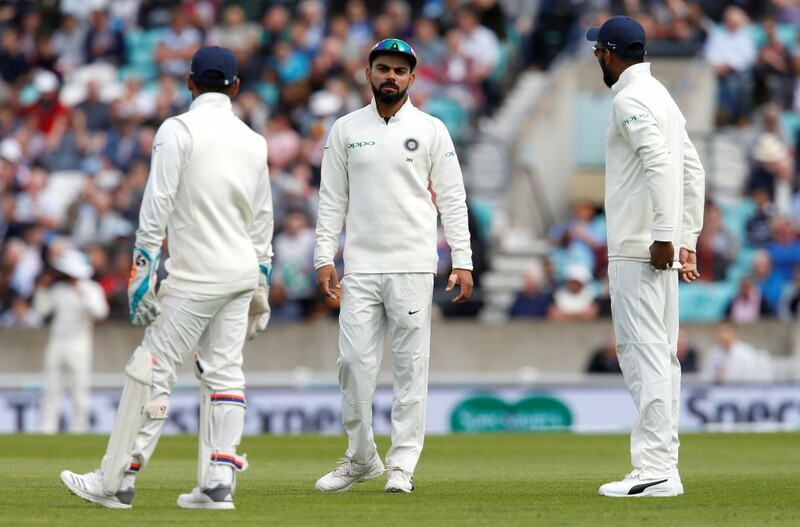 As if to make amends for that slight error in judgment, Kohli went in with win two spinners in the next Test at Lord’s where a green top ensured that India technically folded inside two days with young Kuldeep Yadav’s confidence taking an almighty beating. Kohli’s reactionary decisions have helped England. 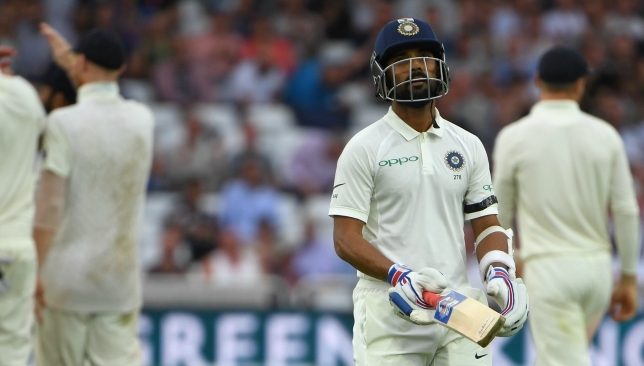 In the third Test at Trent Bridge, Ashwin injured himself while attempting a quick single but Kohli still opted to persist with him in the following match at Southampton. That the off-spinner was not fully fit was clear to see from his insipid display even as Moeen Ali spun England to victory with a nine-wicket haul. Those reactionary decisions have cost India big time but they aren’t the only areas where Kohli’s captaincy has failed. Thrice at least the hosts have fought back from perilous circumstances with their tail coming to the rescue each time. At Edgbaston, they were 87-7 in the second innings with a slim overall lead before Sam Curran (63) performed a heroic rearguard action to take them to 180. 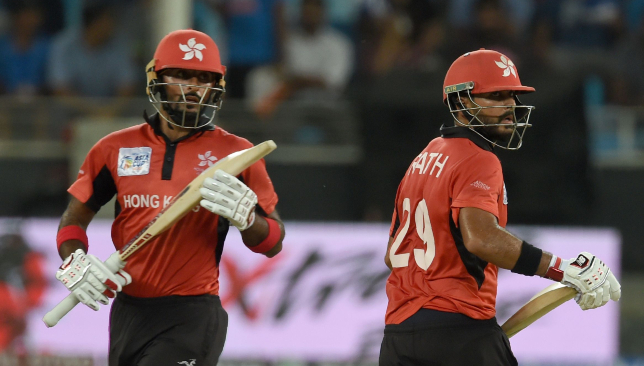 In that innings, Ashwin had been breathing fire with the ball before Curran arrived at the crease but was promptly taken off the attack after the England youngster hit him for a boundary and a six in the same over. 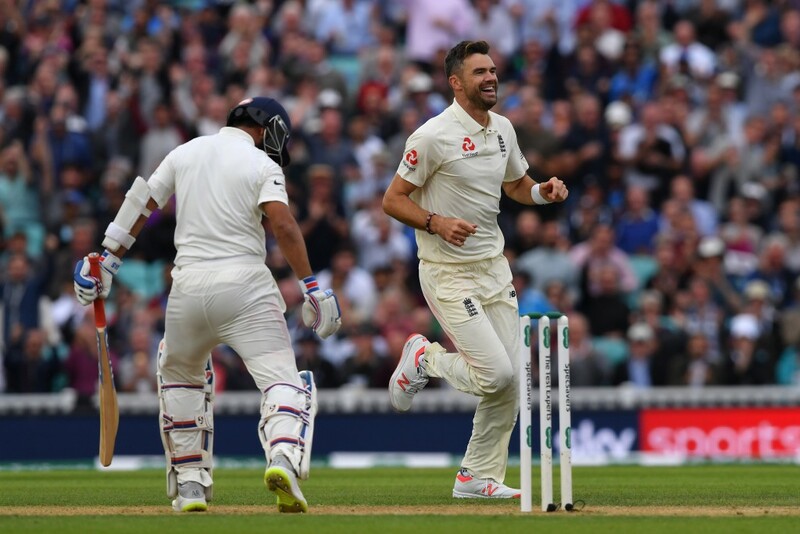 The script was repeated in the fourth Test at the Ageas Bowl with England at 86-6 in the first innings before Curran (78) came to the rescue once again to take them to 246 eventually. In the second innings too, the hosts fought back from 122-5 to post 271 with Curran (46) and Jos Buttler (69) coming to the fore. Kohli’s field settings at times have been inexplicable. 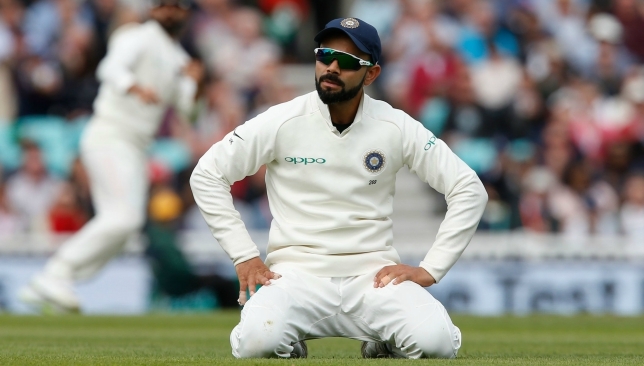 In such situations where the tail has bailed England out, one notable aspect of Kohli’s captaincy inadequacies has been his reluctance to bring up the field for the set batsman in the final delivery of the over. That baffling approach has seen the likes of Buttler and Curran prosper by pinching easy singles off the last ball to keep the strike. In the ongoing final Test at the Oval, the hosts were once again on the ropes in the first innings with their score at 181-7. It was Buttler this time who performed the rescue act with a counter-attacking 89 with Stuart Broad (38) providing him able support. In their partnership too, Kohli bafflingly allowed Buttler to comfortably rotate the strike with his defensive field settings. For all the aggression that Kohli displays in his batting and in his general on-field demenour, his field placements at times have been anything but. There will be plenty of questions team India will have to answer when the series eventually draws to a close. One of them definitely needs to be about Kohli’s captaincy.